With the Black Pack adidas have created a collection that really touches all of us with nostalgia in our personality. 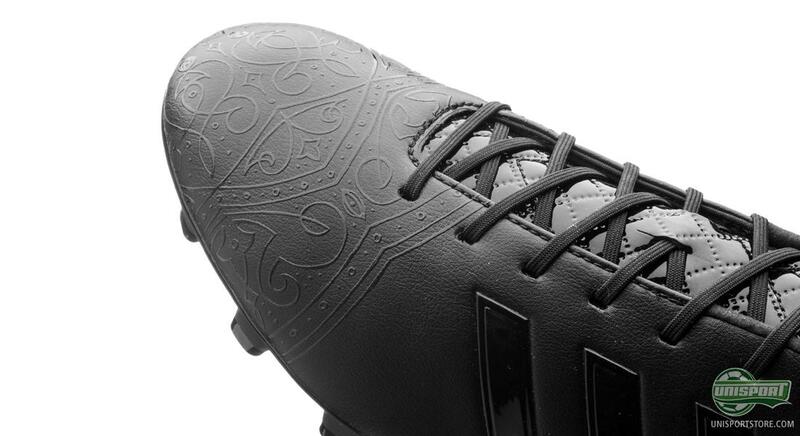 The Nitrocharge and the 11pro make up half of the collection and we have zoomed in on them right here. Sometimes you can’t help but wonder what it would be like to be a fly on the wall in the room with the adidas designers. How do the Germans come up with and share ideas? 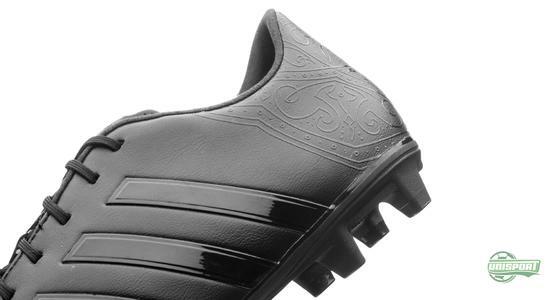 And how is it that you decide to decorate a football boot with patterns and symbols from medieval times. 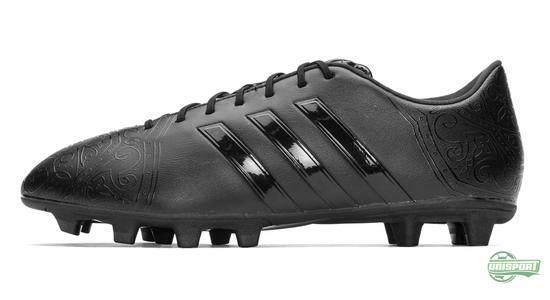 You can find the most popular football boots from adidas right here. 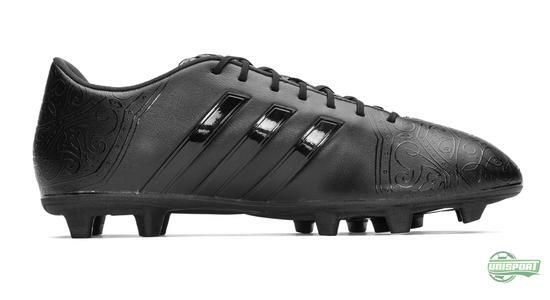 We have already taken a closer look at the f50 adizero and the Predator Instinct, which now leads us to the two remaining silos from the collection. And again, adidas have decorated with the characteristic medieval symbols. 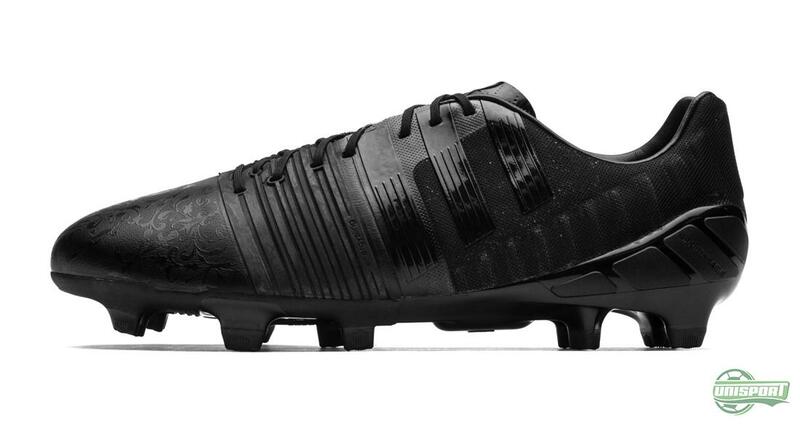 The Nitrocharge is designed for the engine of the team, and the Black Pack version is no different in that matter. 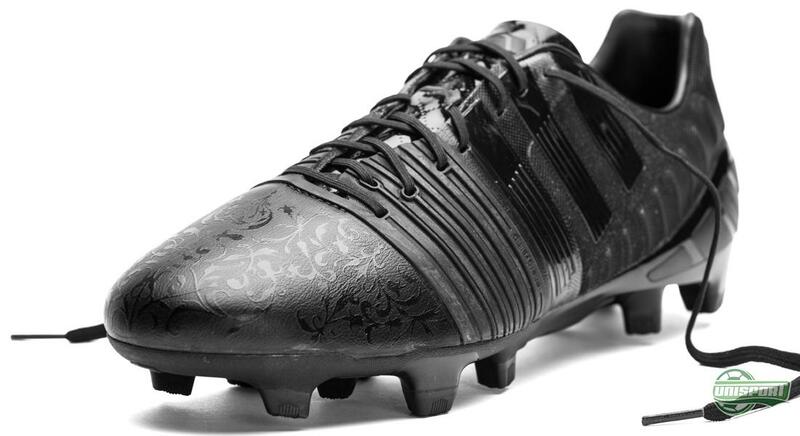 Adidas have brought the renaissance back to life through the design, which displays an extremely elegant look, which may not be the immediate association in connection with the Nitrocharge. 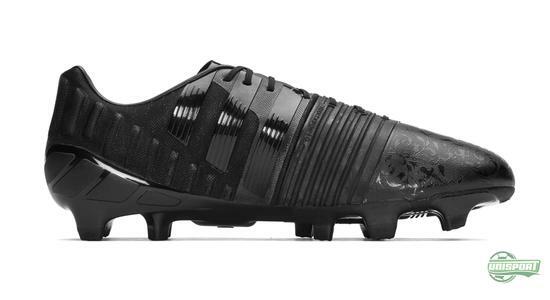 Motor on with the Nitrocharge Black Pack right here. Usually you would think that an elegant theme would be a match for the 11pro. Instead, adidas have decided to find inspiration from the ottoman Empire and the the Janissaries who defended their people. Is it just me thinking that adidas may have switched around the two patterns by mistake? Go for elegance with the adidas 11pro from the Black Pack. Find it here. 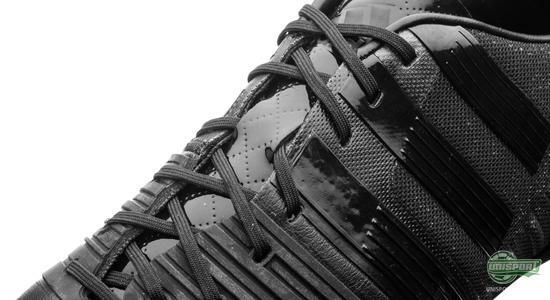 This was the entire run-through of the adidas Black Pack and we are still loving the new collection. 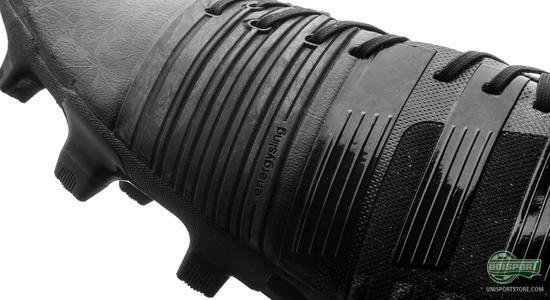 We have given you a little look at all the boots and now it's up to you to decide. 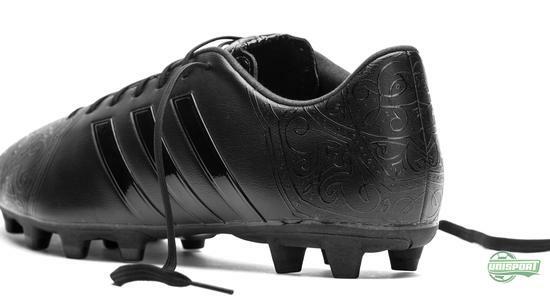 Which boot would you pick?